Take at seat at the BJ tables to win huge bonus prizes! Win up to €1,000 in bonus cash, twice! Do you have what it takes to top the leader board? And that two times in a row? Then sharpen your Blackjack skills as endurance is needed in these two week-long races. Defeat the competition and get to the top of the weekly leader boards by playing Live Common Draw Blackjack. With a total prize pool of €5,000 per week and a massive €1,000 each in bonus money for the two grand winners, it’s a battle certainly worth fighting for. This one if for our Live Blackjack enthusiasts and for those who always wanted to try their luck at the tables. 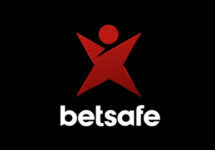 Take part in 2 week-long races at Betsafe, each equipped with a prize pool of €5,000 in bonus prizes. Race into the TOP25 each week to claim one of the prizes ranging from €10 – €1,000. A live leader board is available within the game client. Earn 1 point towards the leader board for every round played at minimum €2.00 and watch your position as you climb on the leader board. Minimum 20 rounds have to be played to be ranked on the points table. Achieve the highest number of played rounds during either of the two leader board periods to win bonus prizes. Prizes will be credited as bonus the day after each tournament ended. Wagering requirement is 2x bonus prize, subject to the bonus terms and conditions. 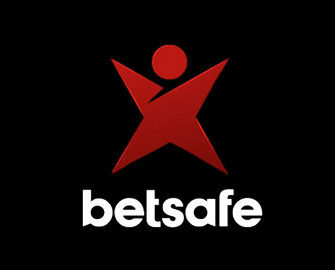 Players residing in Canada or who have Canadian dollar as their registered currency are not eligible to take part in this promotion.